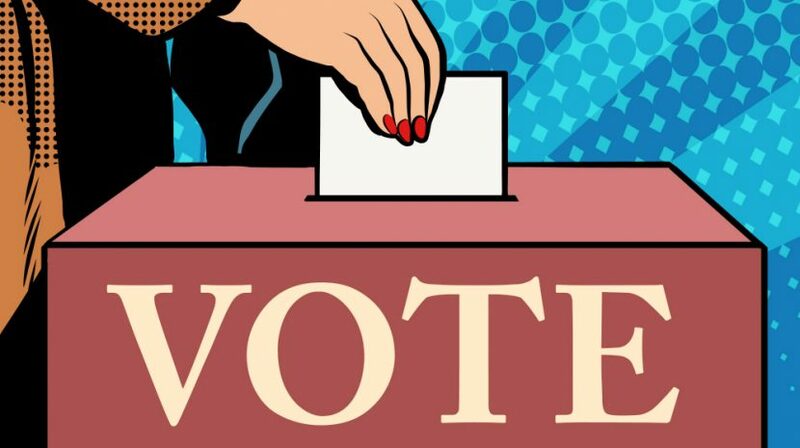 It's nearly the end of the primary election season and nearly the end of our Small Business Book Awards contest voting, too. So, before you go jet-setting off to one of these great small business events across the country, be sure to drop a vote for some of your favorite business books today. Members of our small business community are coming forward with advice for other business owners on how best to market your brand online. When the so-called hoverboards were finally brought from film -- Back to the Future -- to reality, people were a little disappointed that it didn't actually hover. 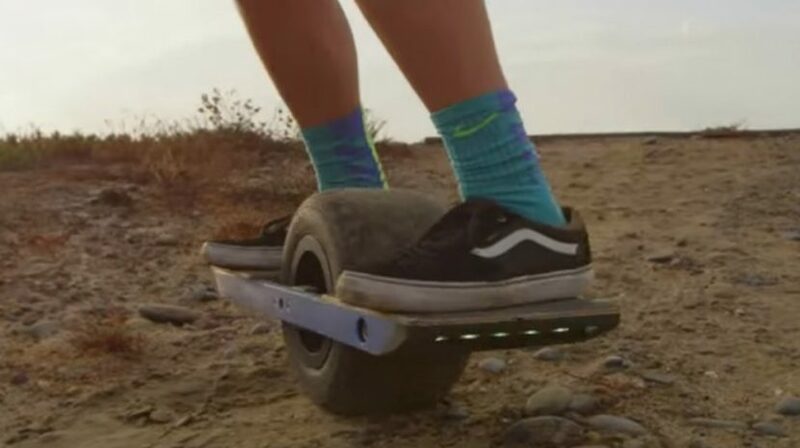 So, at least with Onewheel, you can't blame the company behind it for misleading you on the name. Your company is constantly reminded that it needs to innovate. So, how do you do that and still keep the company moving forward? 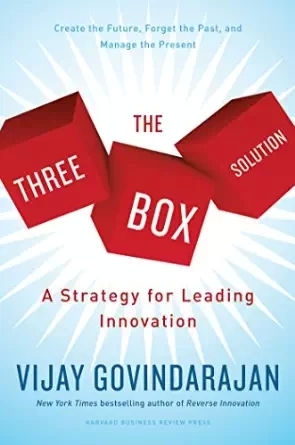 Check out the The Three Box Solution for some ideas. Small businesses -- including yours -- must be harnessing the power of technology. 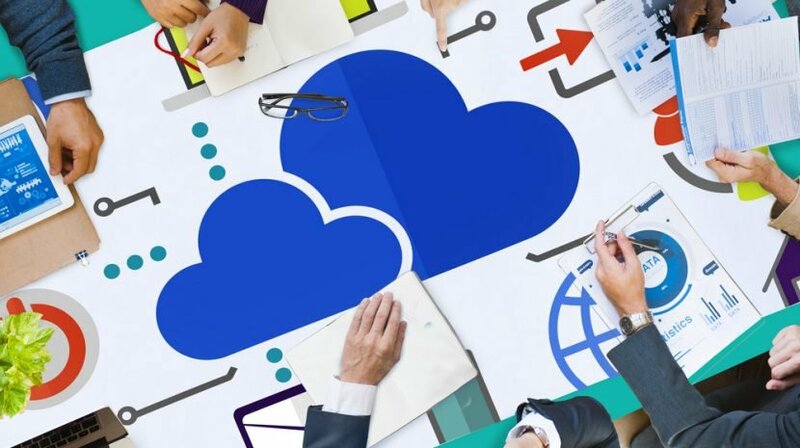 Here are 4 ways your company can do just that. 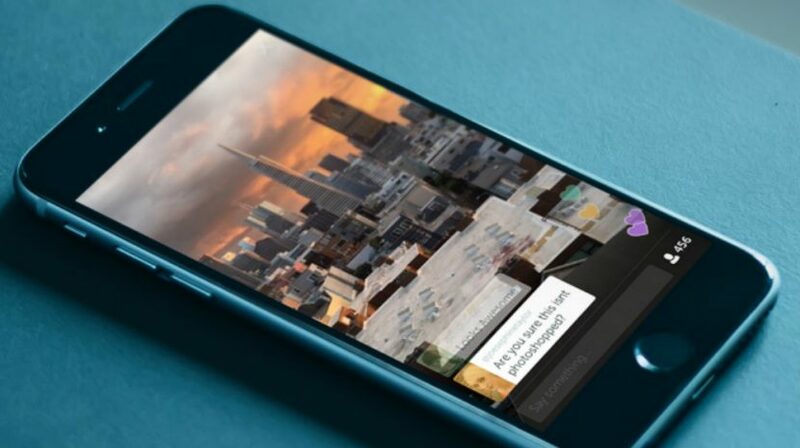 Periscope has added a new fun feature to the increasingly popular livestreaming platform. And another live stream option has entered the fray. 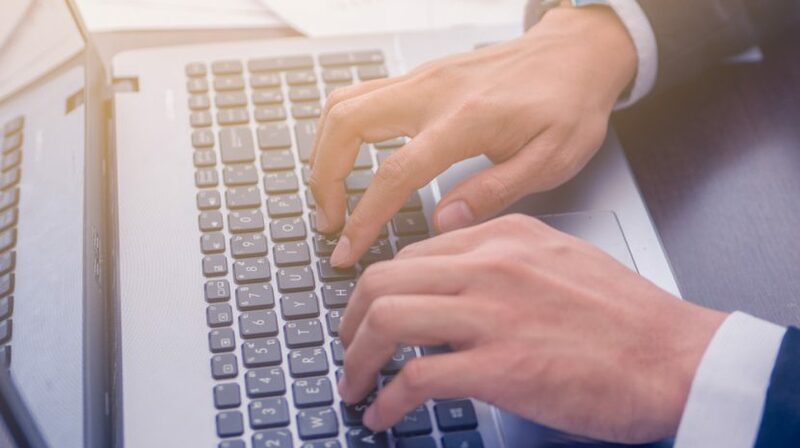 Read about these developments and plenty more headlines pertinent to small businesses in this week's news and information roundup. 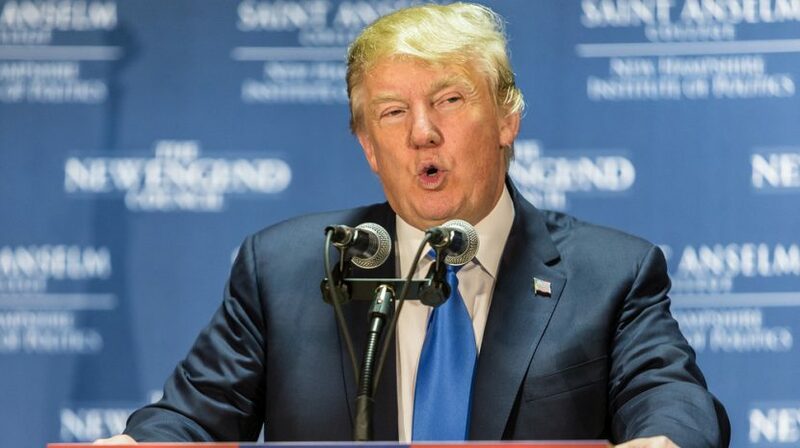 Donald Trump has said quite a bit during his so-far successful Presidential campaign but we wanted to know what his stances were on issues vital to the health of small businesses. Here they are in his own words. 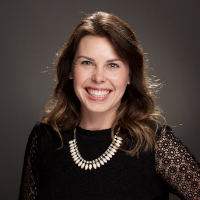 Facebook's Ciara Viehweg discusses the increasing popularity of video on the social media site and just how many videos small businesses are posting there. 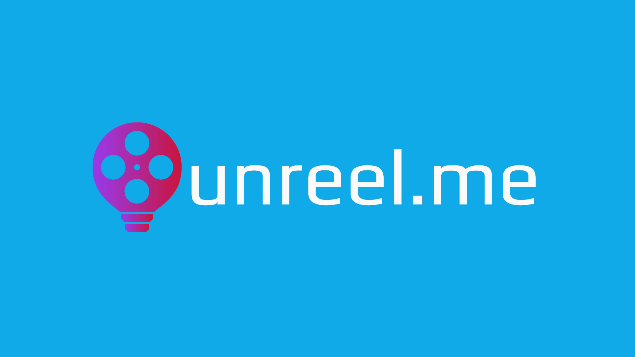 Small businesses with a budding video marketing plan may benefit from a new platform called Unreel.me. Videos can by synced from other sites where they're already posting videos. 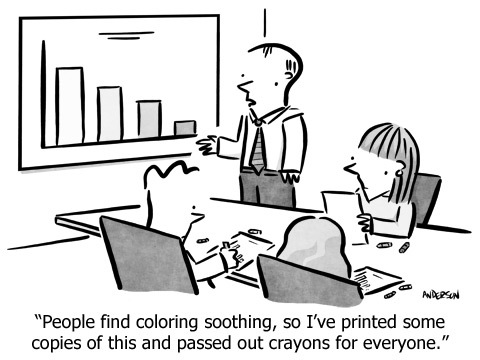 Coloring books, crayons, colored pencils ... they're for adults now, again. Do they have a place in the office? 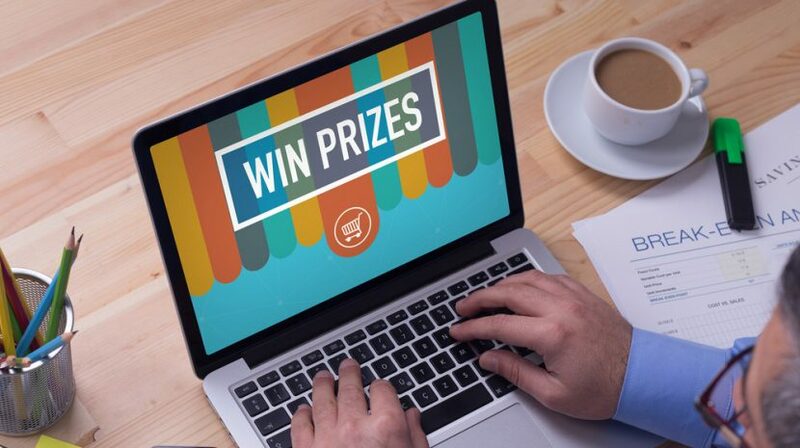 Your business holding an online social media contest could be a great way to increase exposure for your company and brand. Here are 6 ways to make the most of your next contest. 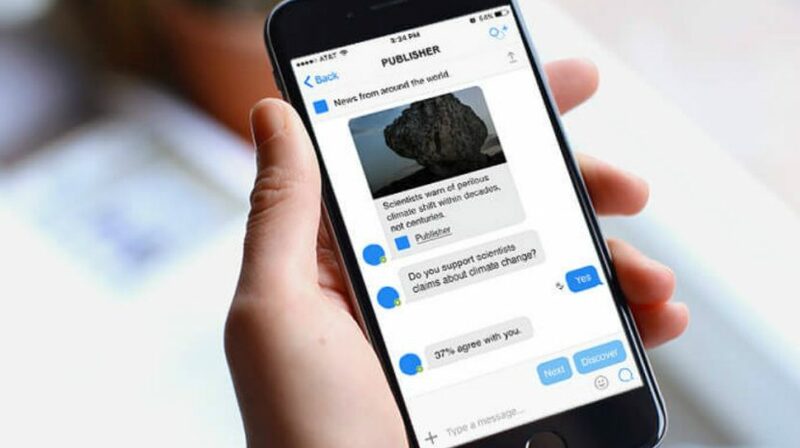 Outbrain for Chat is a new platform designed to use bots to send users content via popular chat apps -- including Facebook Messenger -- that is tailored to their likes.